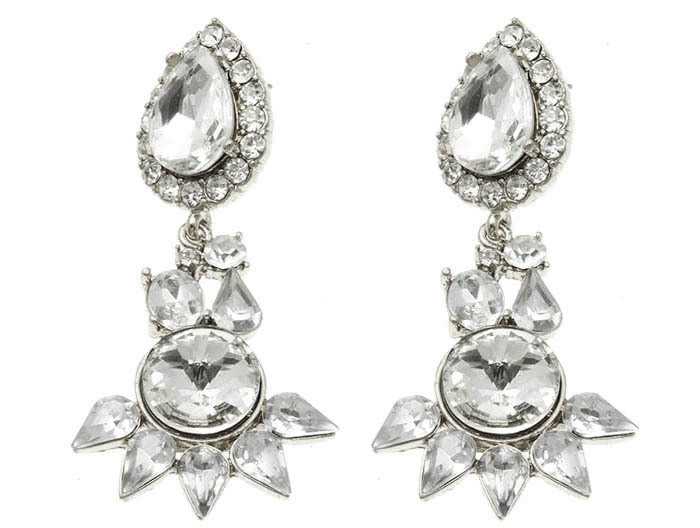 The investment earring that will take you from season to season and beyond. The Anais earrings showcase two-tiers of remarkable crystal and faceted bead arrangements in a purely clear-quartz palette. Just a little dangle, but a lot of statement. Buying jewellery online has never been so easy and fun. We hope you enjoy shopping at Oz Bling.